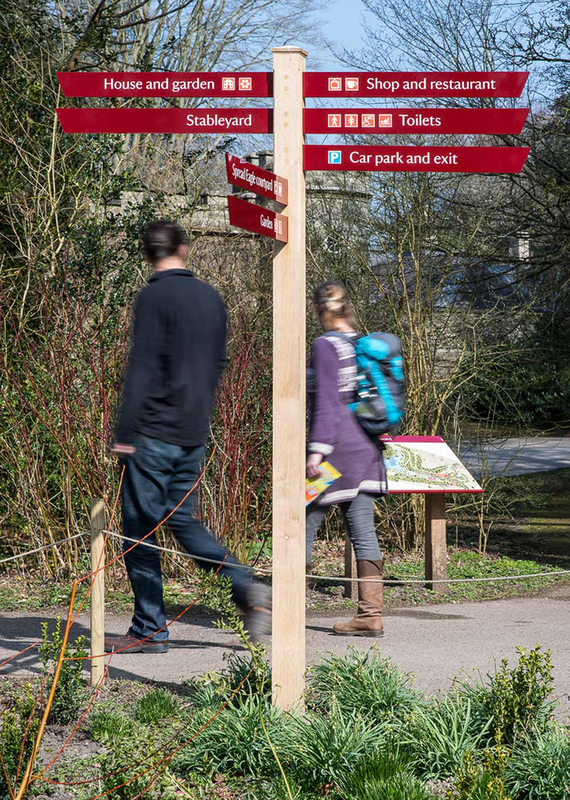 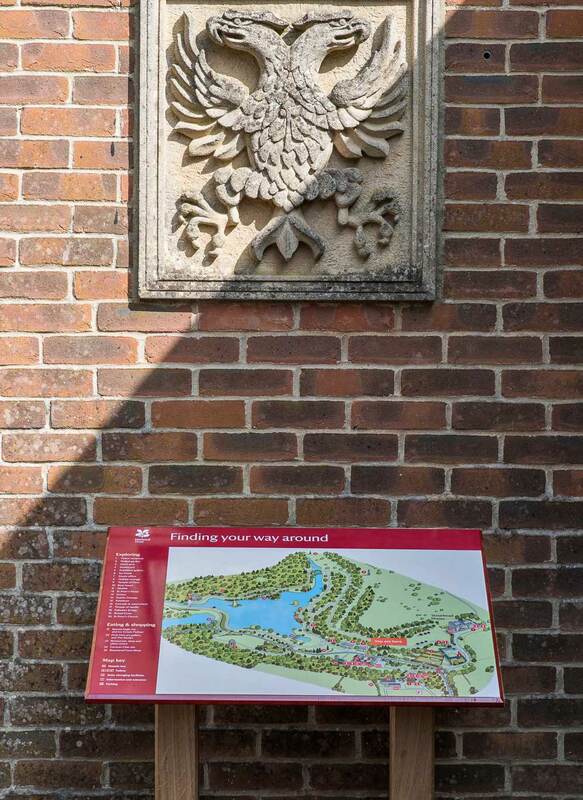 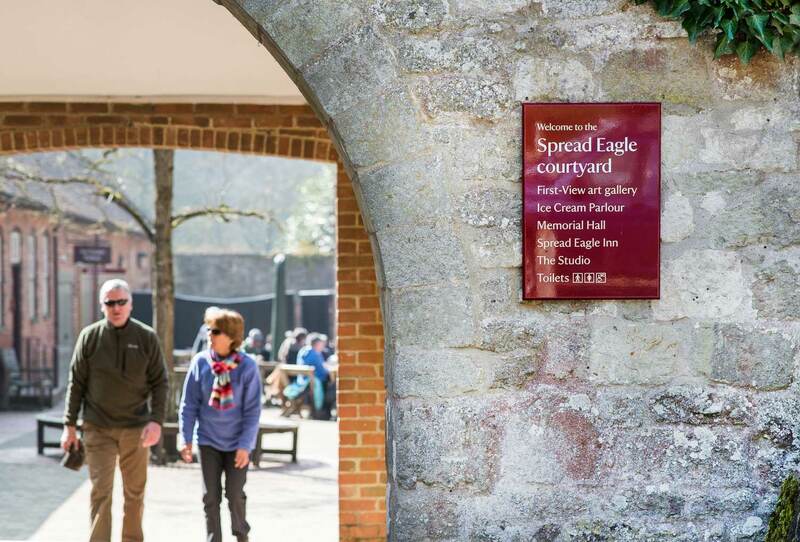 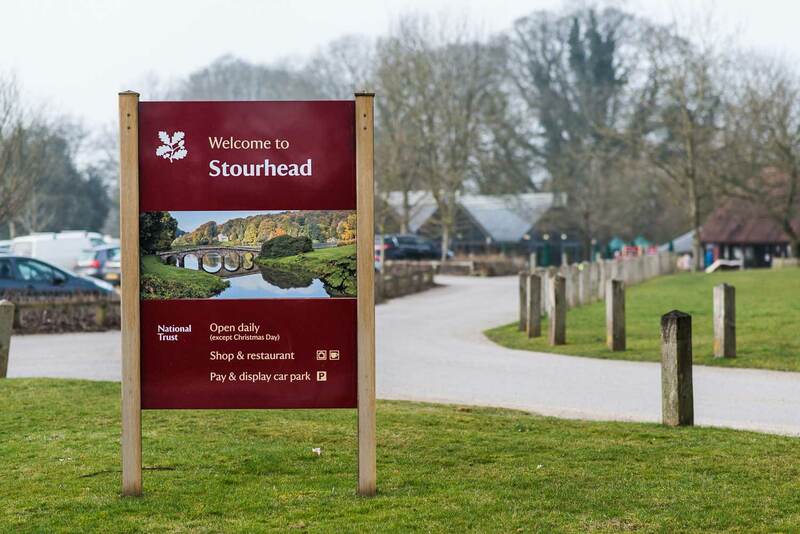 National Trust, Stourhead appointed ABG Design to produce a new wayfinding and signage strategy for this flagship site. 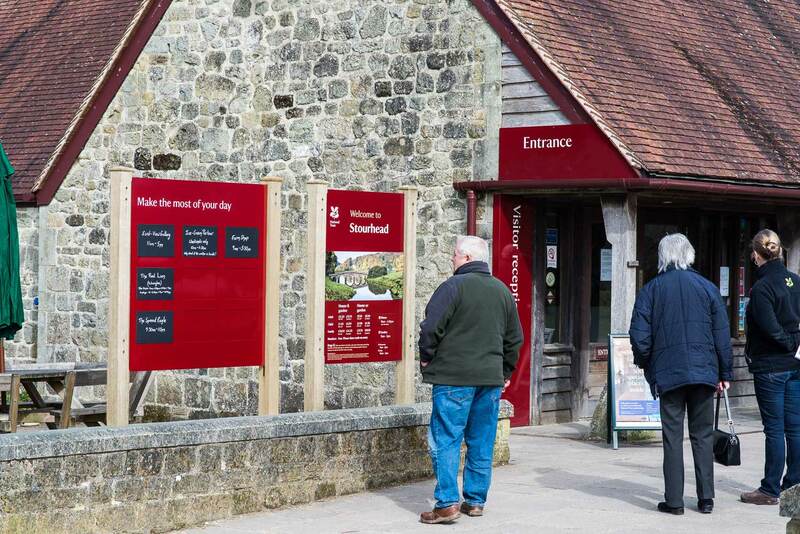 Our work includes a complete audit of all signs, messages and key orientation points throughout the visitor journey. 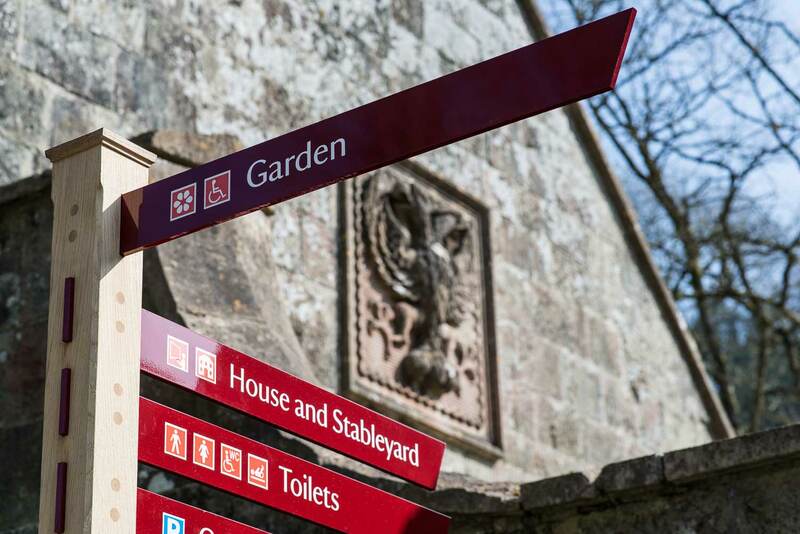 We developed an integrated approach to signage and orientation to guide visitors around the world-famous landscaped gardens and estate and were also responsible for overseeing the production and installation of the finalised design.